Carbide Drill Bits + Solid Carbide Drill Bit + Carbide Drill Bit Sets + USA Made Carbide Drill Bits! 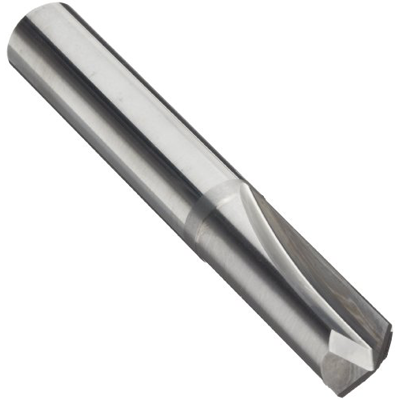 SUB-MICROGRAIN SOLID CARBIDE Drills. Used in Aerospace and fantastic on non-ferrous alloys, cast iron, plastics, aluminum, and highly abrasive materials. Super high performance drilling and great for exotic metals. 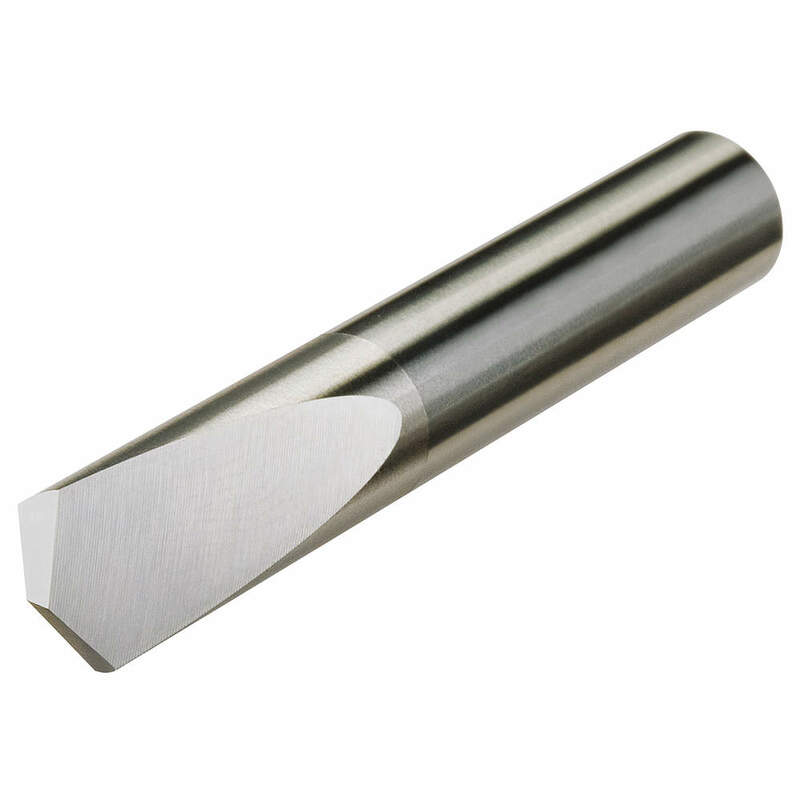 We manufacture over 10,000 solid carbide cutting tools.